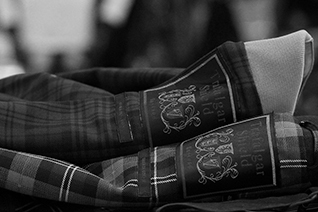 TRAFALGAR SHIELD is the mens outer brand which produces the items are made with the skillful arrangement of the classic UK wear. 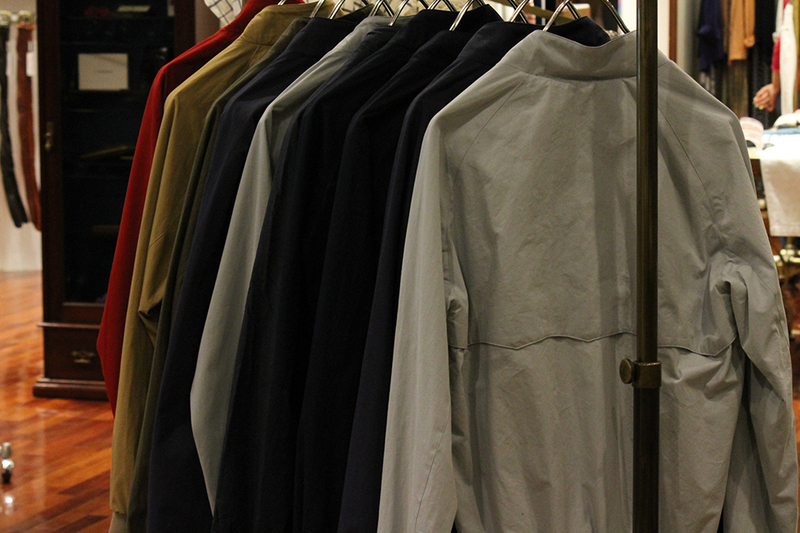 The items are adapted to the modern wear with keeping the original quality. 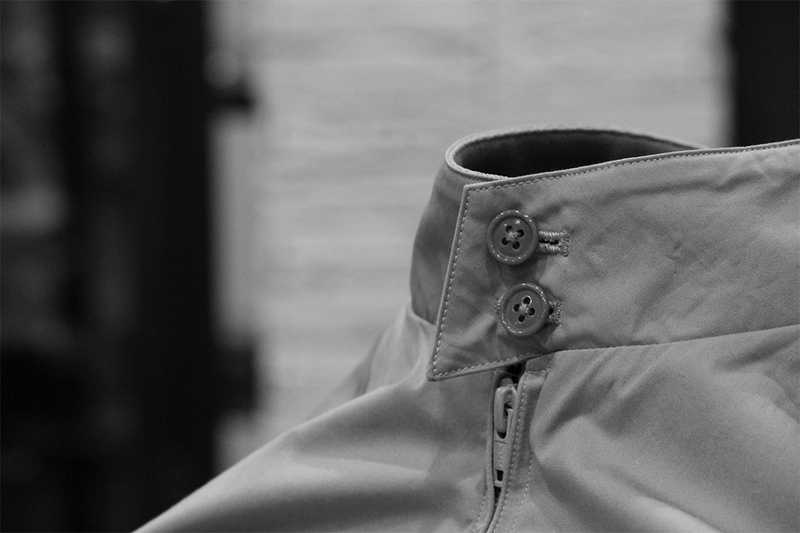 It produces the great quality of wear by basing on the constant item as taking over the UKs good old days and by arranging of the pattern for fit to Japanese, the carefully chosen factory’s garment manufacture, and the hard-pick fabric.